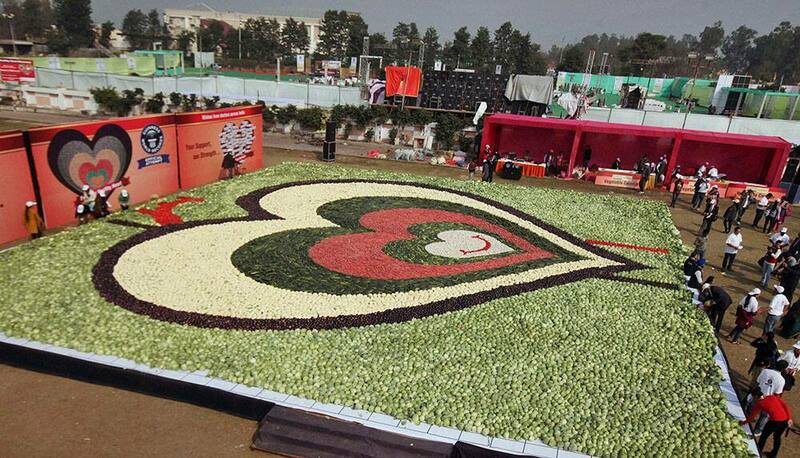 A heart mosaic with vegetables is created by members of the Association of Physicians of India and Ranbaxy Laboratories in Ludhiana on Friday. 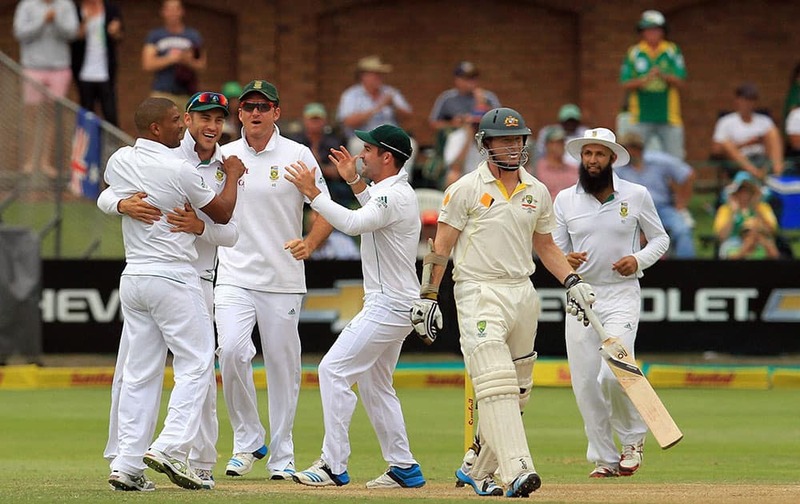 Australia`s batsman Chris Rogers, leaves the field after dismissed by by South Africa`s bowler Vernon Philander, for 5 runs on the second day of their 2nd cricket test match at St George`s Park in Port Elizabeth, South Africa. 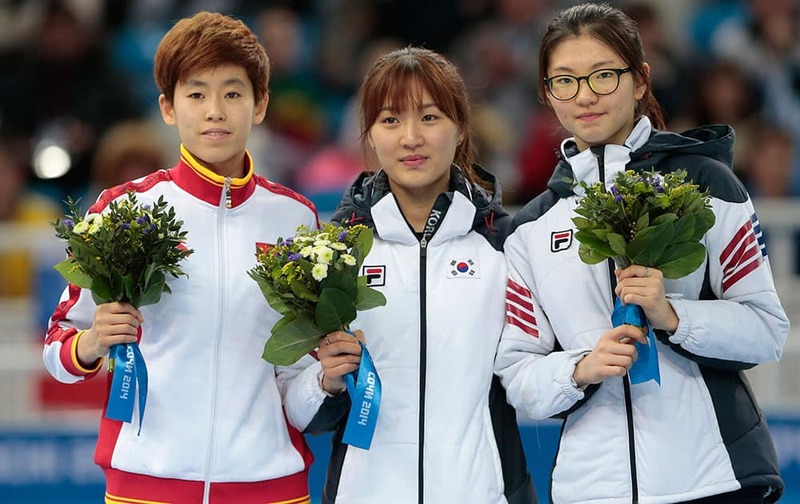 Park Seung-hi of South Korea, centre, Fan Kexin of China, left, and Shim Suk-Hee of South Korea stand on the podium during the flower ceremony for the women`s 1000m short track speedskating final at the Iceberg Skating Palace during the 2014 Winter Olympics. A model wears a creation for Versace women`s Fall-Winter 2014-15 collection, part of the Milan Fashion Week, unveiled in Milan, Italy. 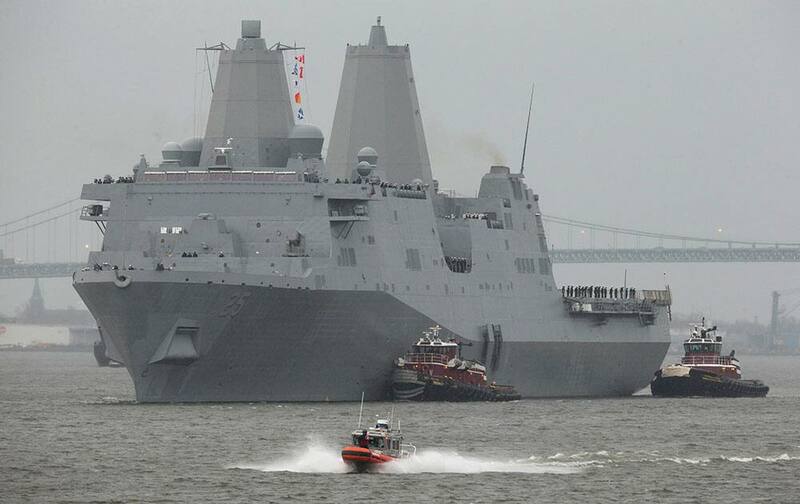 USS Somerset makes its way to Penn`s Landing along the Delaware River, in Philadelphia. 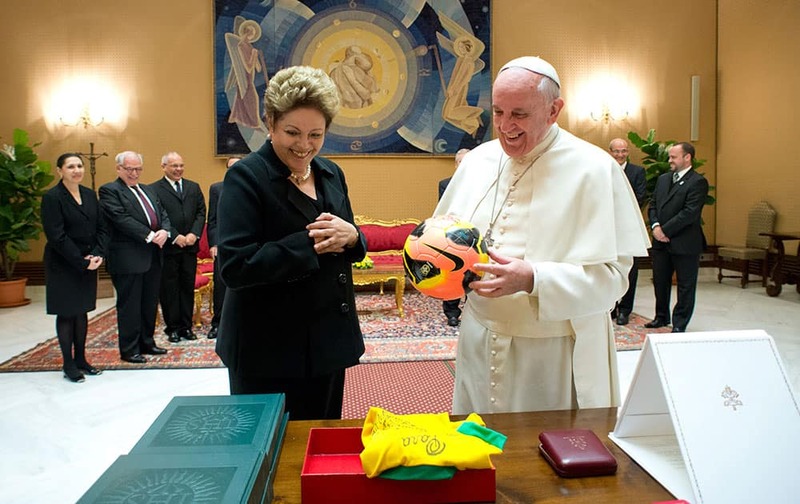 This photo provided by the Vatican newspaper L`Osservatore Romano, Pope Francis exchanges gifts with Brazilian President Dilma Rousseff during their audience at the Vatican. 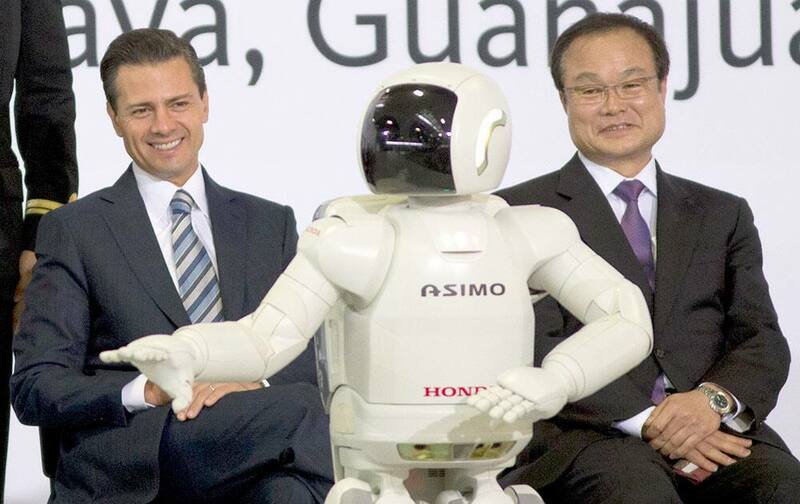 Collin Ludwig clears his sidewalk and driveway in Stillwater, Minn.
Mexico`s President Enrique Pena, left, and Honda Motor and CEO Takanobu Ito watch Hondo`s interactive robot Asimo during the inauguration of the new multibillion-dollar Honda car plant in Celaya, in the central Mexican state of Guanajuato. 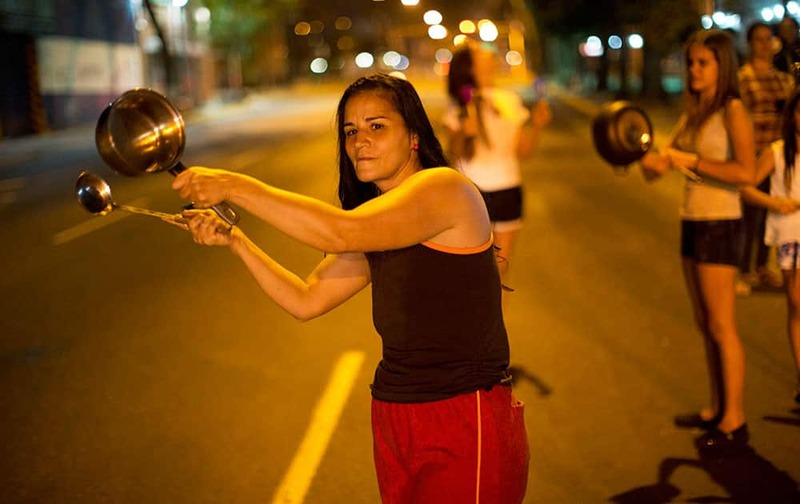 Anti-government demonstrators bang pots in the Altamira neighborhood of Caracas, Venezuela. 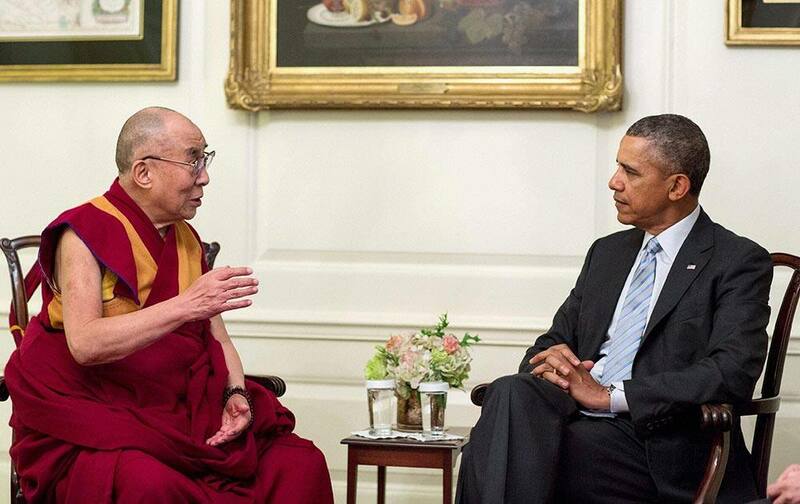 President Barack Obama meets with Tibetan spiritual leader the Dalai Lama in the Map Room of the White House in Washington. 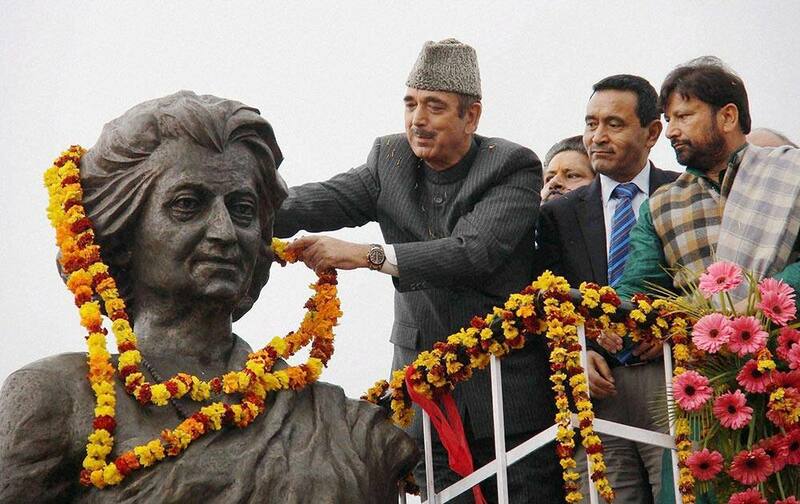 Union Minister for Health and Family Welfare Ghulam Nabi Azad garlands a statue of former Prime Minsiter Indira Gandhi after its unveling at Indira Chowk in Jammu. 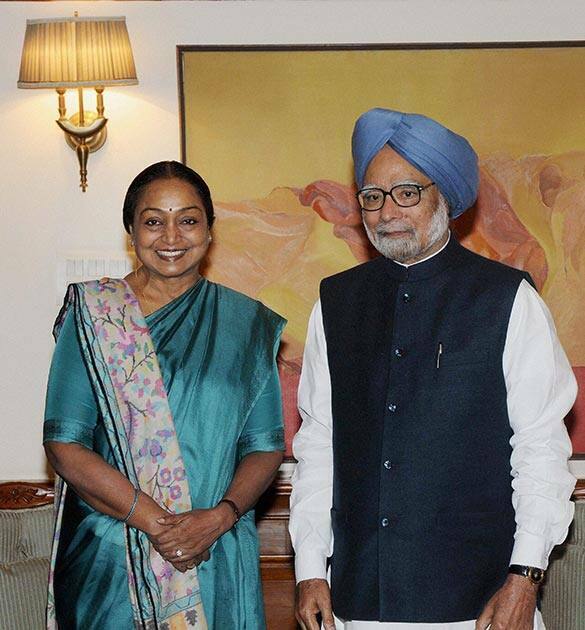 Lok Sabha Speaker Meira Kumar meets Prime Minister Manmohan Singh at his residence in New Delhi. 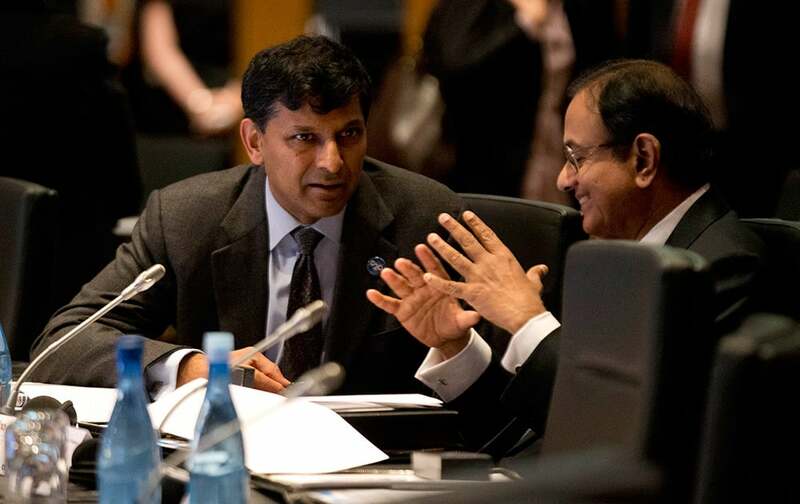 India`s Reserve Bank Governor Raghuram Rajan speaks with India`s Finance Minister Palaniappam Chidanbarum during the opening session of the G20 Finance Ministers and Central Bank Governors meeting in Sydney, Australia. 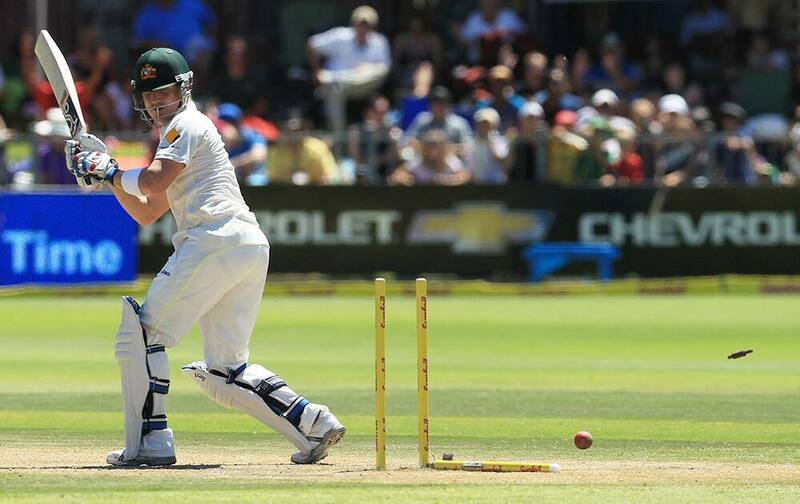 Australia`s batsman Brad Haddin is bowled by South Africa`s bowler Dale Steyn, for 9 runs on the third day of their 2nd cricket test match against South Africa at St George`s Park in Port Elizabeth, South Africa. 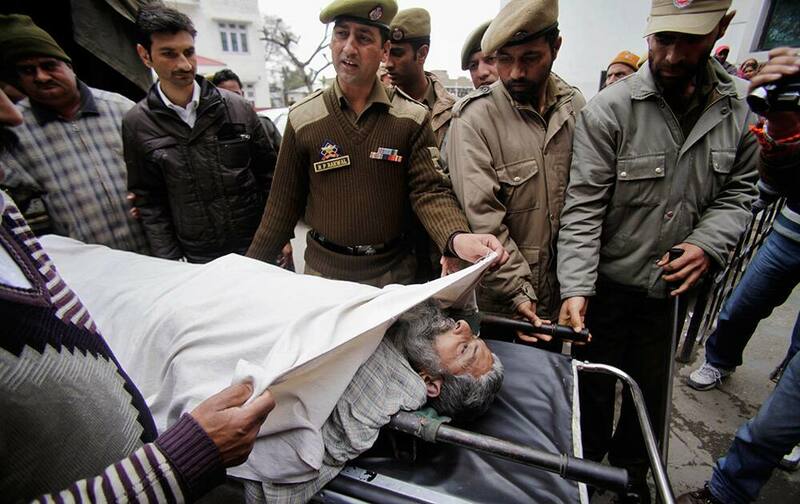 Pakistani prisoner Showkat Ali is carried on a stretcher to be shifted to a government medical college hospital in Jammu. Officials at a jail in the Kashmir said the Pakistani prisoner has committed suicide. 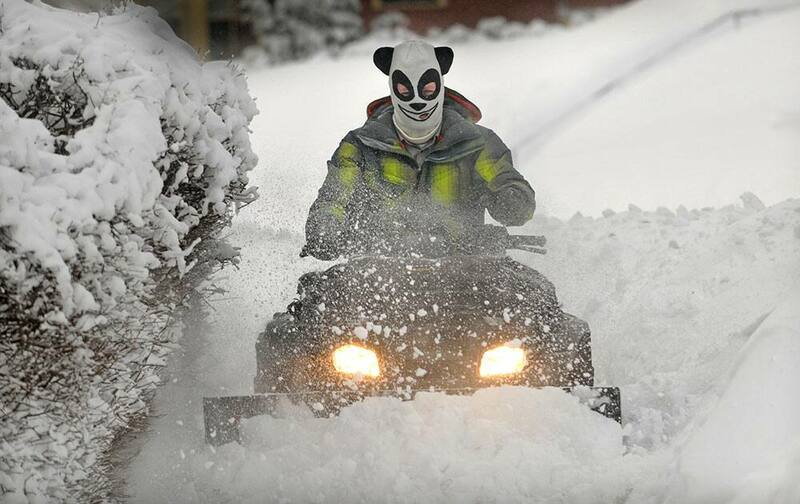 Ali was arrested in 2011 after he crossed into Indian territory. 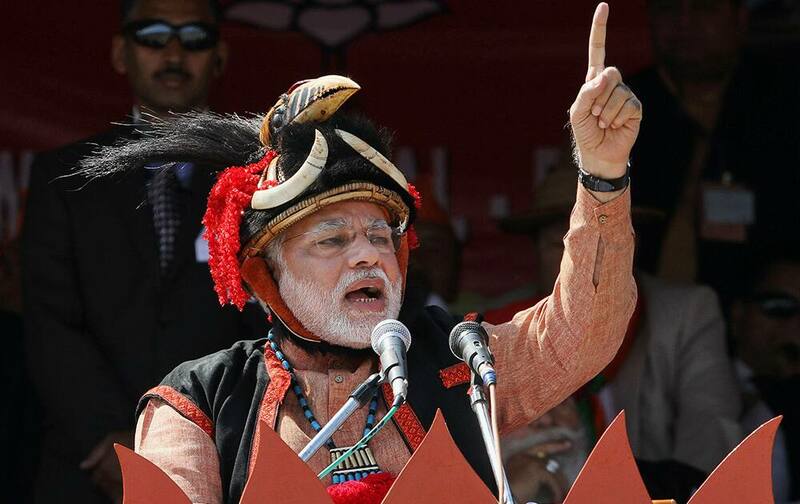 Narendra Modi addresses a gathering at a public rally in Pasighat. 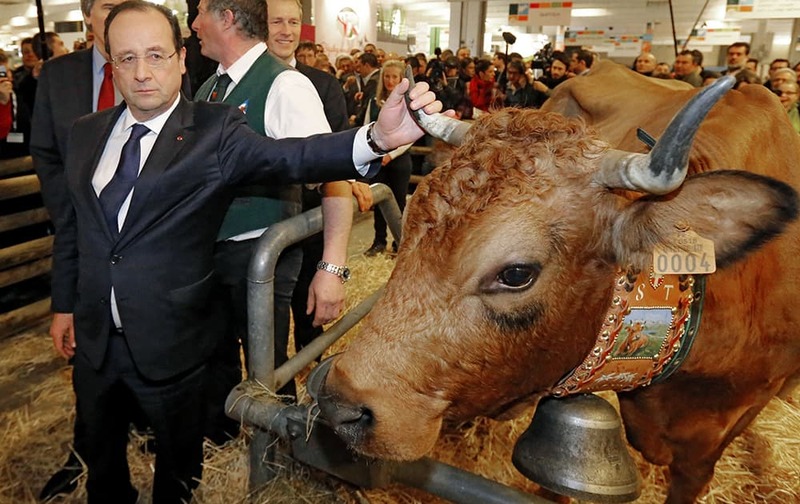 French President Francois Hollande holds the horn of a cow named `Bella 7 hold`, exhibited as he visits the Agriculture Fair in Paris. 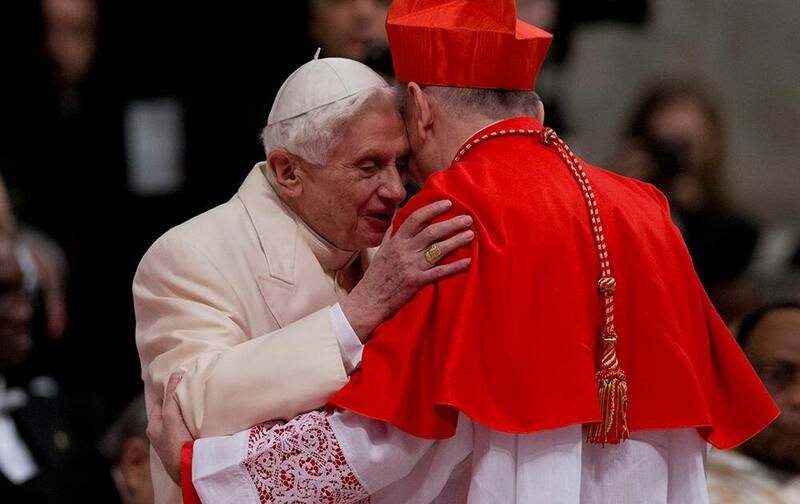 Newly-elected Cardinal Pietro Parolin is greeted by Pope Emeritus Benedict XVI after he received the red three-cornered biretta hat by Pope Francis during a consistory inside the St. Peter`s Basilica at the Vatican. 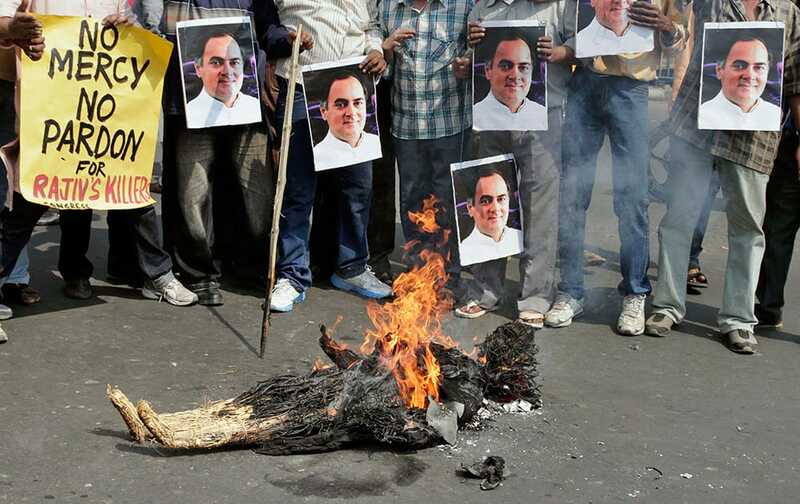 India’s ruling Congress Party supporters hold portraits of former Prime Minister Rajiv Gandhi as they burn an effigy of Tamil Nadu State Chief Minister Jayaram Jayalalitha during a protest in Kolkata.